What makes your company powerful? What makes your company powerful? – This article is for you, the decision maker of a smart company. All other people will just ignore this kind of message. What weapons do you have? How do you manage this battle? Bad times will come soon, a new economic crisis is forecasted and many clues are making this forecast too real to just continue ignoring it. The fight for the customer’s attention is now bigger than ever. What really makes the difference is the human capital, those people that are at the roots of the company. They can innovate through their vision, their passion and their capacity to solve problems. It is about creating a customer – employee – focused culture in your company by treating and valuing your customers with the same passion your employees value their work and membership. Authentic people create authentic businesses that inspire and prosper. There are no differences between the components that make products and those that create services (as a general point of view). This just positions your human capital as the most important ELEMENT that makes the difference between a product and another, between a company and another. Of course, a company doesn’t need visionary people and powerful minds in all the fields, but there are key departments where such employees are mandatory. Make a change; starting today, believe in your people and their power to grow the company. These people are free; they have passions and endless imagination (creativity). Find them and help them to become wiser and more powerful in order to help the company grow even more. This is a long – term decision, but a sure one that will bring you performance. Make your first step today, read about the fiction workshop and see how you handle with this concept when it comes to your employees. 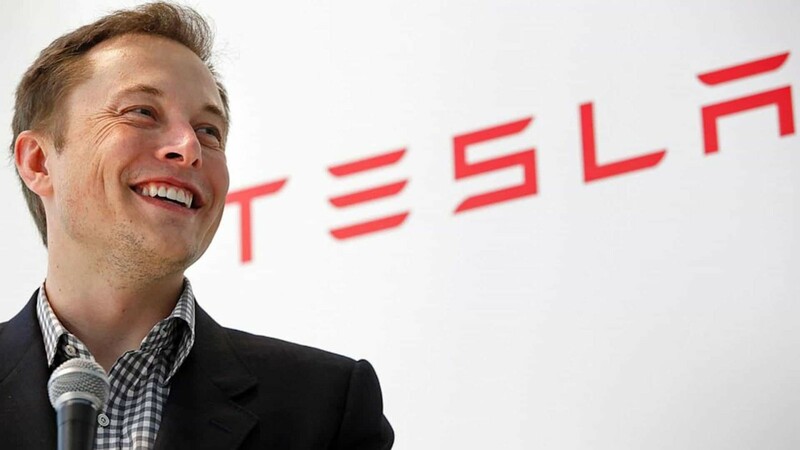 “I think it is possible for ordinary people to choose to be extraordinary.” Elon Musk, chairman and chief executive officer of Tesla Motors Inc.